The Medal of the Order of the British Empire for Meritorious Service, usually known as the British Empire Medal (BEM) is being re-introduced nationally later this year, principally for outstanding meritorious service in the community. 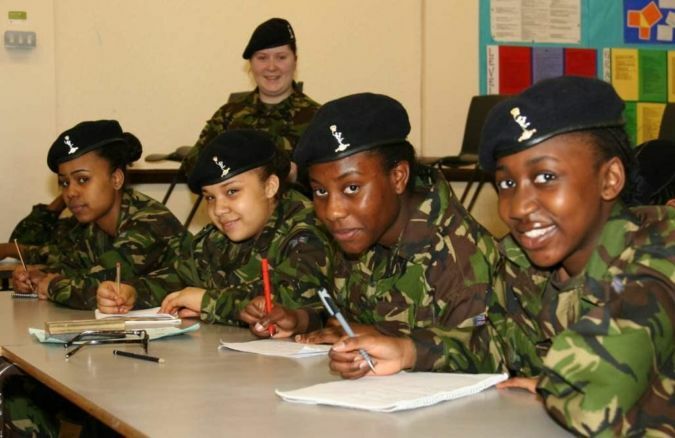 It has been confirmed that the ACF’s adult instructors as well as the CCF’s school staff instructors will be eligible to be considered for the award. David Cameron decided to bring back the BEM, which was scrapped in 1992, after discovering that not enough people were being made MBE in recognition of their community work. The Prime Minister hopes that people who are not considered senior enough to receive an MBE or OBE will be able to receive a BEM. ACF commissioned officers will not be eligible but of course officers continue to be eligible for OBEs and MBEs. Mr Cameron said: "I am delighted that we are going to start using the British Empire Medal again. The medal will be handed out in recognition of the dedication and hard work so many people devote to their communities. "At the moment the number of people being honoured for the services they provide for their local communities is disproportionately low. I am determined to change that and redress the balance." Around 300 BEMs will be handed out each year, with the first delivered in the Queen’s Jubilee honours this year. We hope that there will be successful nominations for a number of ACF Adult Instructors.